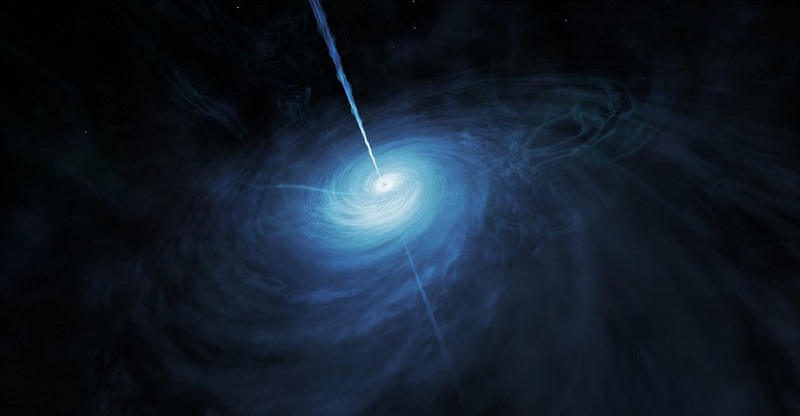 The first follow-up spectroscopic observations, conducted at the Multi-Mirror Telescope in Arizona, confirmed the object as a high-redshift quasar. Subsequent observations with the Gemini North and Keck I telescopes in Hawai‘i confirmed the MMT’s finding, and led to Gemini’s detection of the crucial magnesium fingerprint — the key to nailing down the quasar’s fantastic distance. However, the foreground lensing galaxy and the quasar appear so close that it is impossible to separate them with images taken from the ground due to blurring of the Earth’s atmosphere. It took the exquisitely sharp images by the Hubble Space Telescope to reveal that the quasar image is split into three components by a faint lensing galaxy.